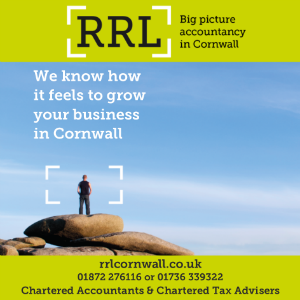 A Falmouth-based wealth management company has revealed its new brand identity. Taylor Money appointed local branding and design studio, Sames + Littlejohns, to redevelop its branding and communications as a whole. 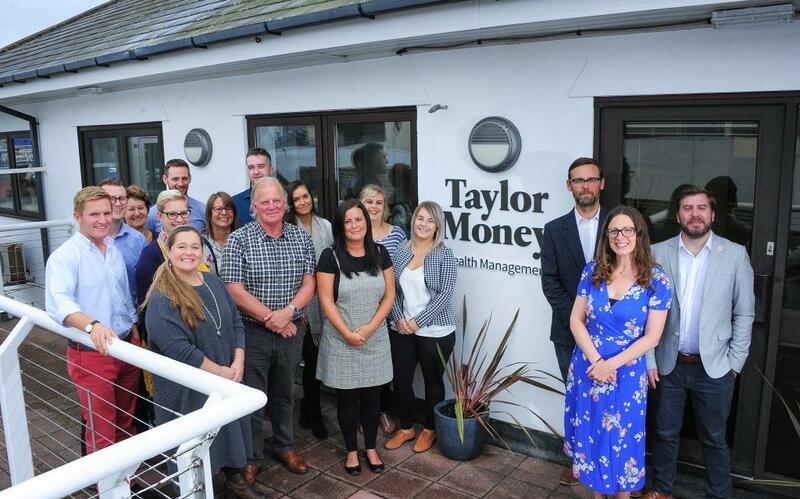 Sames + Littlejohns worked closely with Taylor Money to formulate a brief that would tackle the three main aims; to better reflect the true personality of the business, champion the quality of the service it provides, and provide a more sophisticated level of engagement with its current and prospective client base. The agency then enlisted local copywriter, Amy Lambert, website developer Tim Hendy, and illustrator Polly Brotherwood to fulfil the end deliverables.